President Trump's ex-longtime personal attorney Michael Cohen worked with an FBI informant known as "The Quarterback" to negotiate a deal for Trump Tower Moscow during the 2016 US election, according to BuzzFeed News. "The Quarterback," Felix Sater - a longtime FBI and CIA undercover intelligence asset who was busted running a $40 million stock scheme, leveraged his Russia connections to pitch the deal, while Cohen discussed it with Putin's press secretary, Dmitry Peskov, according to BuzzFeed, citing two unnamed US law enforcement officials. The Trump Tower Moscow plan is at the center of Cohen's new plea agreement with Special Counsel Robert Mueller after he admitted to lying to congressional committees investigating Trump-Russia collusion. According to the criminal information filed against Cohen Thursday, on Jan. 20, 2016 he spoke with a Russian government official, referred to only as Assistant 1, about the Trump Tower Moscow plan for 20 minutes. This person appears to be an assistant to Peskov, a top Kremlin official that Cohen had attempted to reach by email. While the deal ultimately fizzled, "and it is not clear whether Trump knew of the intention to give away the penthouse," Cohen has said in court filings that Trump was regularly briefed on the Moscow negotiations along with his family. 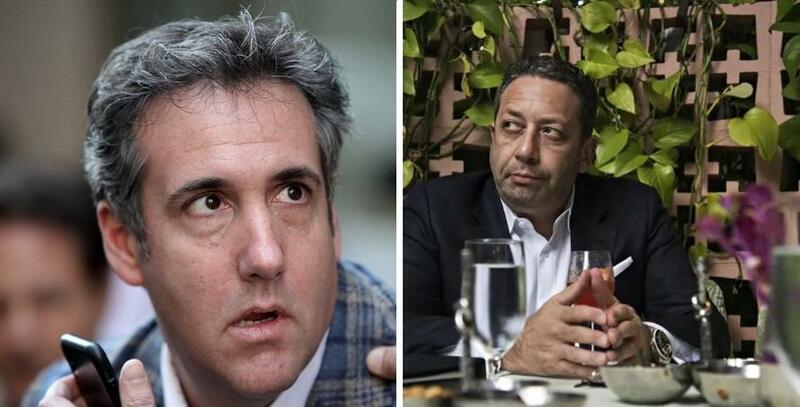 Sater and Cohen "worked furiously behind the scenes into the summer of 2016 to get the Moscow deal finished," according to BuzzFeed - although it was claimed that the project was canned in January 2016, before Trump won the GOP nomination. 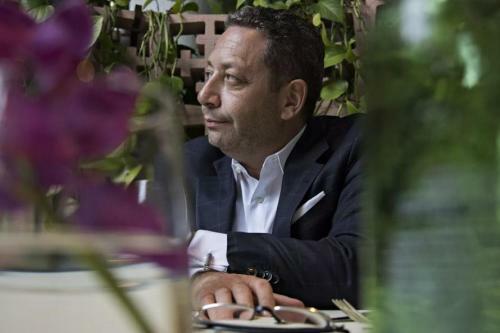 Sater, who has worked with the Trump organization on past deals, said that he came up with the Trump Tower Moscow idea, while Cohen - Sater recalled, said "Great idea." "I figured, he’s in the news, his name is generating a lot of good press," Sater told BuzzFeed earlier in the year, adding "A lot of Russians weren’t willing to pay a premium licensing fee to put Donald’s name on their building. Now maybe they would be." Two FBI agents with "direct knowledge of the Trump Tower Moscow negotiations" told BuzzFeed earlier this year that Cohen had been in frequent contact with foreigners about the potential real estate project - and that some of these individuals "had knowledge of or played a role in 2016 election meddling." Meanwhile, Trump reportedly personally signed the letter of intent to move forward with the Trump Tower Moscow plan on October 28, 2015 - the third day of the Republican primary debate. Cohen is scheduled to be sentenced on December 12. By cooperating with the DOJ, he is hoping to avoid prison.